It’s Wine Time in Murphys! Dunbar House 1880 Bed & Breakfast Inn is surrounded by wineries! Many of our guests have enjoyed taking winery tours and indulging in wine tastings at the nearby vineyards. 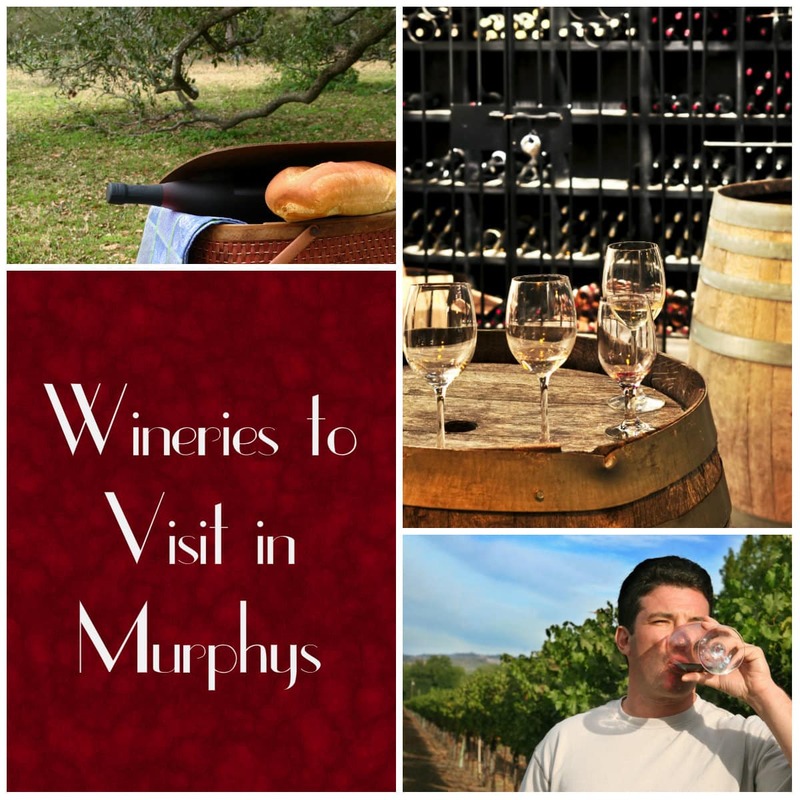 Murphys is a fantastic place to stay if you want to visit the local vintners. Here are a few that are very close to the B&B. Hovey Winery is run by legendary winemaker Chuck Hovey. Their tasting room is right on Main Street, just a two minute walk from the inn! They have events quite often, and offer wines for sale by the bottle and by the taste. Visitors say that Hovey is the first place they stop in Murphys! Hatcher Winery, also on Main Street, is another very popular spot for locals and travelers. This isn’t your average place, as you will be educated rather than just sold on the wines. It’s a bit hidden, just walk up Main and descend to the cellar tasting room. As a plus for the furry friends, well behaved dogs are welcome. We can’t neglect to mention Lavender Ridge Vineyard and Winery, at the same address on Main Street as Hatcher. The tastings pair artisan cheeses with their Rhone-varietal wines, for a really nice experience. As you might infer from the name, they also sell heavenly-scented lavender products from their organic fields. Murphys is known for its wonderful foothills wineries, and we love to help our guests find just the right spots to visit when in town!